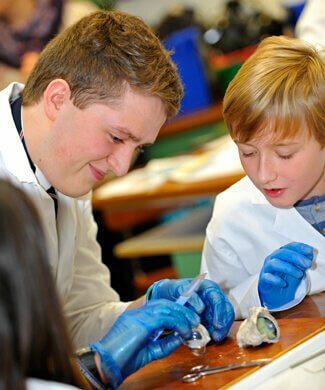 All pupils participate in an extensive Activities programme, where they have the opportunity to cultivate and refine talents, pursue current interests, or try something completely new. 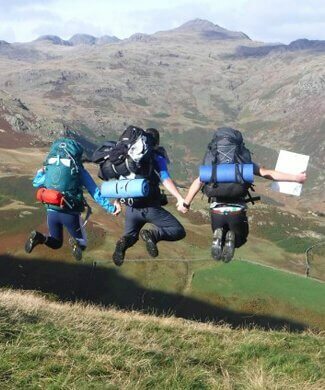 Shell and Remove pupils follow a structured programme involving a balanced rota of activities which can lead to the Bronze level of the Duke of Edinburgh Award scheme. 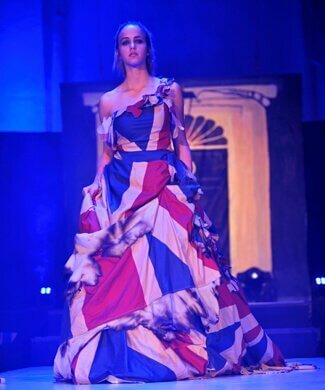 In the Fifth and Sixth Form pupils can choose from a programme of over thirty endeavours which offers variety each term. 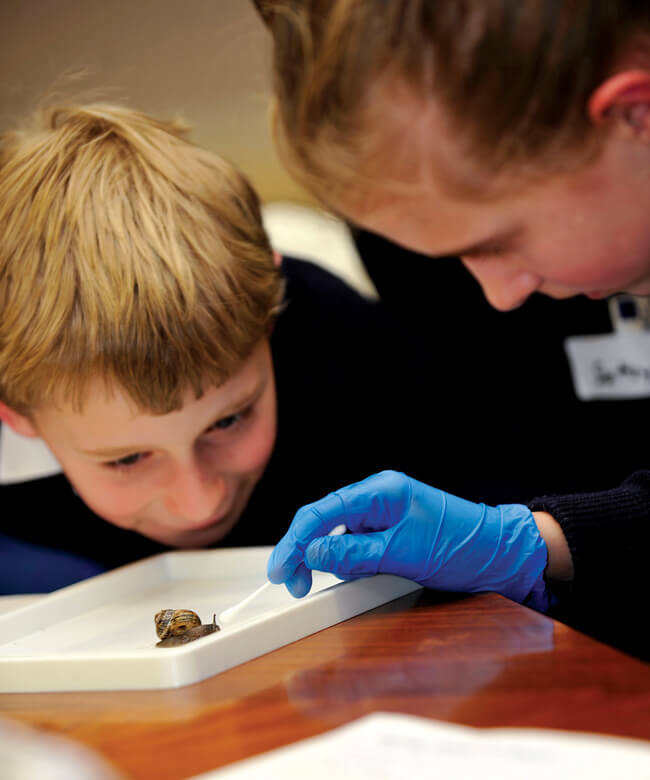 Thursday afternoons find pupils involved in something scientific, cultural, adventurous or creative: from Photography to Young Enterprise, Ceramics to Cryptic Crosswords, and Debating to Mountain Biking. The Combined Cadet Force is also available. Many pupils also make a valuable contribution to the local community, volunteering on projects of their choice outside the School, often as part of the Duke of Edinburgh Award. There is a flourishing ‘After Hours’ programme that incorporates societies, talks and activities. Many societies are linked to a particular academic department but specialist groups such as the Linacre Society (Medicine) and the Thurlow Society (Law) also offer insight into future career options. 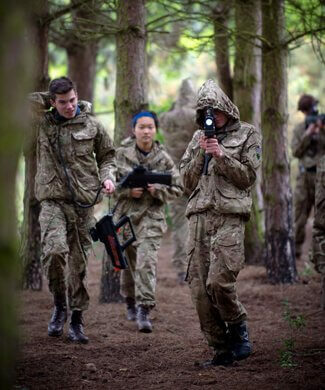 The CCF is a Thursday afternoon activity equally popular with boys and girls. 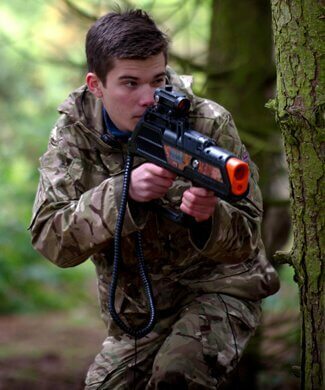 The aim of the CCF is to develop a cadet’s leadership skills. Training promotes qualities of responsibility, self-reliance, resourcefulness and a sense of service to the community. It also gives cadets an insight into a career in the Armed Forces. The CCF plays an important part in the Remembrance Sunday service, and has its own parade during King’s Week. The CCF organises annual camps and other holiday events such as the Northumbrian coast to coast cycle ride. Membership of the CCF links with the Duke of Edinburgh award scheme. Three former pupils have won the Victoria Cross: William Vousden (KS 1859-60) in the Second Afghan War, Alfred Fleming-Sandes (KS 1907-13) in the First World War, and Peter Roberts (KS 1931-35) in the Second World War. Field-Marshal Bernard Montgomery, whose portrait is in the Shirley Hall, was briefly a boy at King’s and later a Governor from 1945 to 1960. King’s pupils regularly raise over £45,000 per year for their chosen charities through a variety of fund raising activities: 24 hour sponsored bike rides, fun runs, House quiz nights, coffee mornings and bake offs are among the regular activities. The School selects a ‘Charity of the Term’. Presentations are made in morning assembly, promoting the causes of charities with which pupils often have a personal association and a vote is subsequently taken. The cause that receives the most support becomes the Charity of the Term. Collections at the end of school services in the Cathedral and a sponsored ‘home clothes day’ are just two of the many ways in which funds will be raised. The Charity of the Term for Lent Term 2019 is Care International. A highlight of the year is the sale of carnations by Walpole House around Valentine’s Day each February. 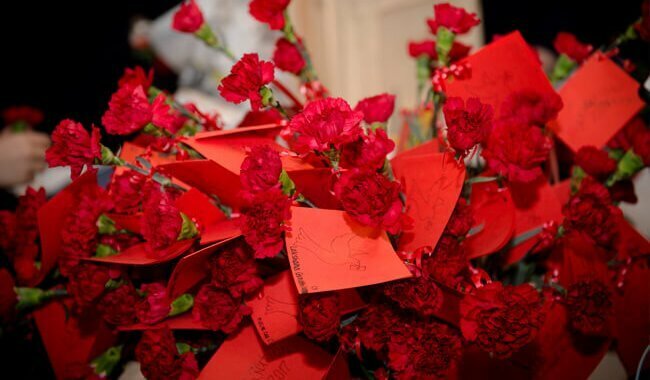 Each carnation goes to the recipient with a valentine message attached on a ribbon and over 5,000 carnations are purchased every year. In 2018 over £3,000 was raised from the carnations sale which went to the Multiple Sclerosis Society UK. 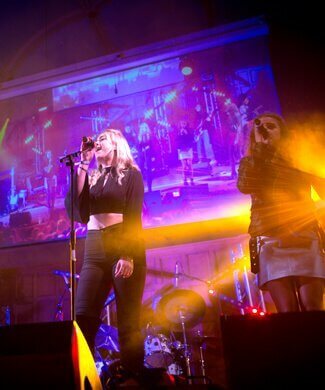 The Rock Concert in February 2015 raised £6,884 for various charities, while the Fashion Show in February 2014, exhibiting costumes and designs created by the pupils themselves, raised over £9,000 in aid of The Strode Park Foundation. Each year the Support Staff also raise funds for a charity of their choice. For 2018 they supported Troy’s Travels. Troy Philpott was an avid rugby player for Canterbury and was a keen BMX rider. Tragically, at the young age of 13, Troy had a dramatic change in health and this left him battling his sudden diagnosis of Leukaemia, which caused him to have a bleed on the brain. Unfortunately, despite surgery, it was too much for him to deal with and on 18th April 2017, his short battle ended. Troy’s Travels has been set up to ensure that his name will live on in the Village of Hersden and around Canterbury. In December 2018 the Support Staff presented them with a cheque for £5,111.11. For 2019 they are supporting The Royal Marsden. 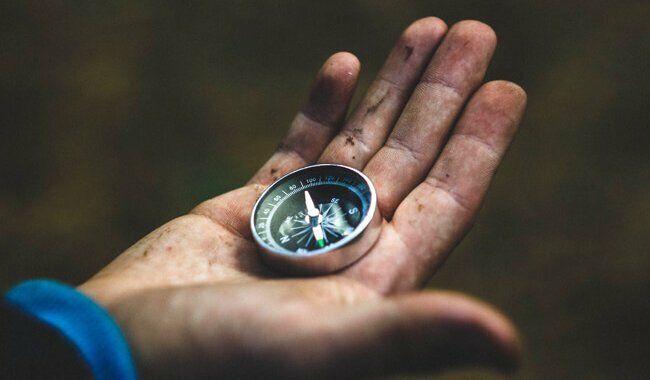 Key life skills of problem solving, working with others, and improving one’s own performance are all integral features of the Duke of Edinburgh Award scheme. Elements of the Shell and Removes activities programme lead to a commitment to the Bronze Award. 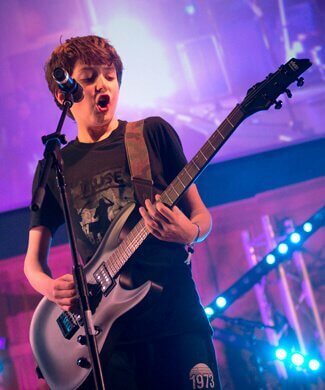 This can begin when a pupil has reached the age of 14 and has registered with our Licencing Authority. 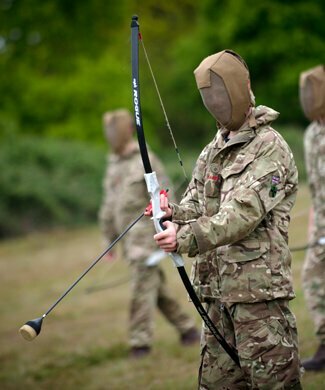 Remove pupils make a choice within the Activities programme between the Combined Cadet Force (CCF) and a non-CCF scheme. 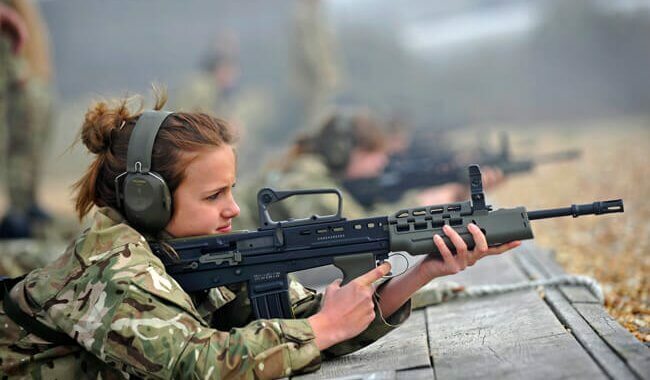 Both deliver a common thread of skills and experiences: the CCF offers a specialist experience, while a wider range of choices are open to those pursuing the Volunteering and Skills of the non-CCF option. All pupils have the opportunity to complete the Expedition and Physical Recreation Sections by the end of the Remove year. It is usual for the Volunteering and Skills Sections to be continued into the Fifth Form when the majority of pupils complete the Bronze Award and prepare for the challenging Gold Level. All successfully completed activities are recorded into personal record books and entered online into the participant’s personal account on the Duke of Edinburgh Award website. Sixth Form pupils have the opportunity to pursue the more advanced programme of the Gold Award. 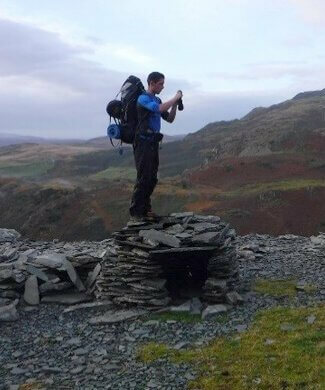 This includes a Residential Project and two four day Expeditions in ‘wild country’ such as Snowdonia. There is no requirement to complete the Gold Award while at school and many pupils continue with their programmes at university. The Charity Commission suggests that the School may be the oldest charity in the country. Certainly the School is very conscious of its duty to the wider community. The Voluntary Community Service activity offers pupils an opportunity to help others in the community. Around 40-50 pupils from the Fifth and Sixth form take part in activities ranging from assisting at a primary school as part of the Partnership programme to helping out in a charity shop. At a primary school our pupils will act as a teaching assistant: helping with reading activities, games, or lending a hand in after school clubs in art, drama, music, homework club or playtime. Some pupils also help in a special school for disabled children; this may involve participation in a reflexology session or with a swimming activity at the local swimming pool. Those pupils who volunteer in various charity shops in town will be sorting clothes, working on the till or tidying up the shop. They learn retailing skills and also how to conduct themselves in a workplace situation. 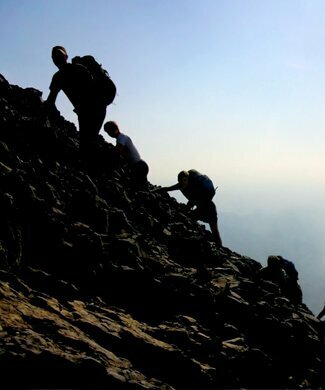 The Voluntary Community Service activity can serve as part of the Duke of Edinburgh Award.